When it comes to your move out/move in cleaning needs, Follow Me Construction and Home Maintenance can help make a sparkling impression. FMC’s cleaning professionals provide Kansas City’s best and most experienced rental property cleaning services. Our attention to detail will make your property move in ready for the next owner or tenant. 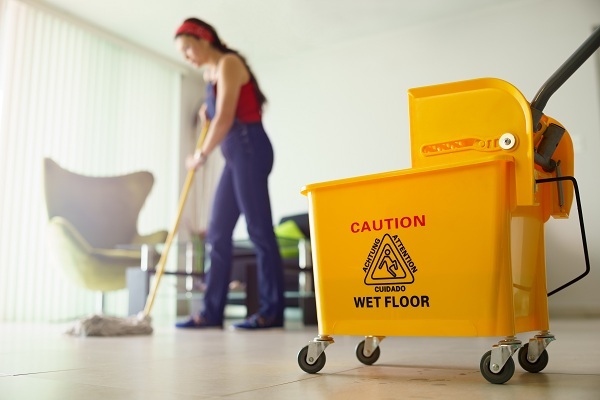 Follow Me Construction and Home Maintenance uses a comprehensive checklist designed to make sure that every corner of your property is clean and in working order. This list has evolved over the years in cooperation with our clients expressed needs. We are proud of the high standards we set for our move in ready cleaning services. We clean and repair for owners of apartment complexes, single family homes and commercial facilities all over the Kansas City Metro area. You can trust FMC to make your property stand out. If you would like a free estimate, give Follow Me Construction and Home Maintenance a call at (816) 844-9757. Nobody likes moving. It’s time consuming, stressful and adding a day of cleaning into the mix is almost impossible to fit into your busy schedule. Let Follow Me Construction and Home Maintenance clean your old apartment or home for you. If you own your own home, consider this: a clean home will enhance appeal and increase value for a new buyer. If you are renting, returning your apartment in a clean condition can help guarantee the return of your security deposit. FMC’s move in cleaning service will keep your landlord smiling and ensure a good future reference. If you are looking for a company you can trust with cleaning your rental property look no further than Follow Me Construction and Home Maintenance. Our experience includes cleaning, trash removal, painting and minor maintenance. Our clients recognize having a partner in prepping their rental property for the next tenant is a good business decision. We have a basic checklist but would be happy to build a personalized checklist to your unique properties. FMC works in apartments, condos, and commercial properties. We take pride in helping our clients look good in front of their tenants by leaving a clean, well maintained living space. We sweat the little things so you don’t have to by making sure cleaning and property maintenance are completed quickly and efficiently so you can get your rental back on the market.